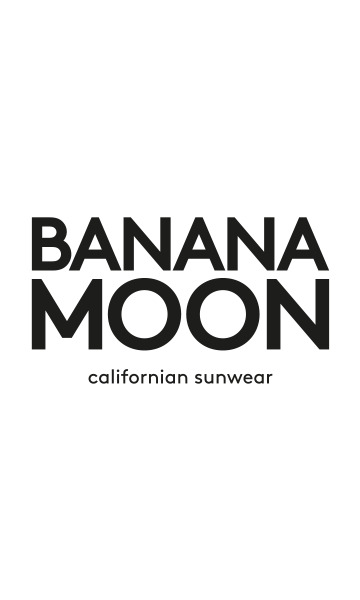 White MELTONE APPALOUZA women's shorts from the Banana Moon summer 2019 collection. These white canvas women's shorts feature a flat waistband with belt loops, two faux front pockets and a ticket pocket in patterned fabric. They also include two patch pockets in pattered fabric on the back. These women's shorts fasten with a button and a zip. Thanks to their cut and length, these white shorts are very easy to wear.